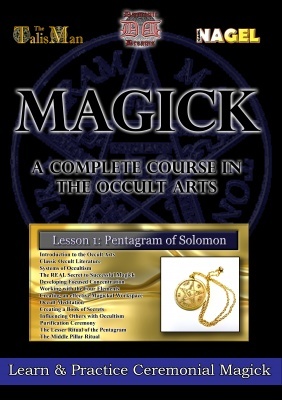 Dæmonic Dreams is proud to announce the fifth in our band new 12 Volume set of Lessons in the High Magickal Arts. 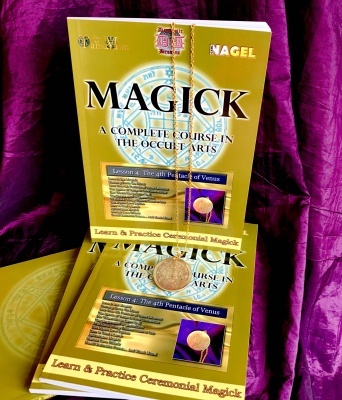 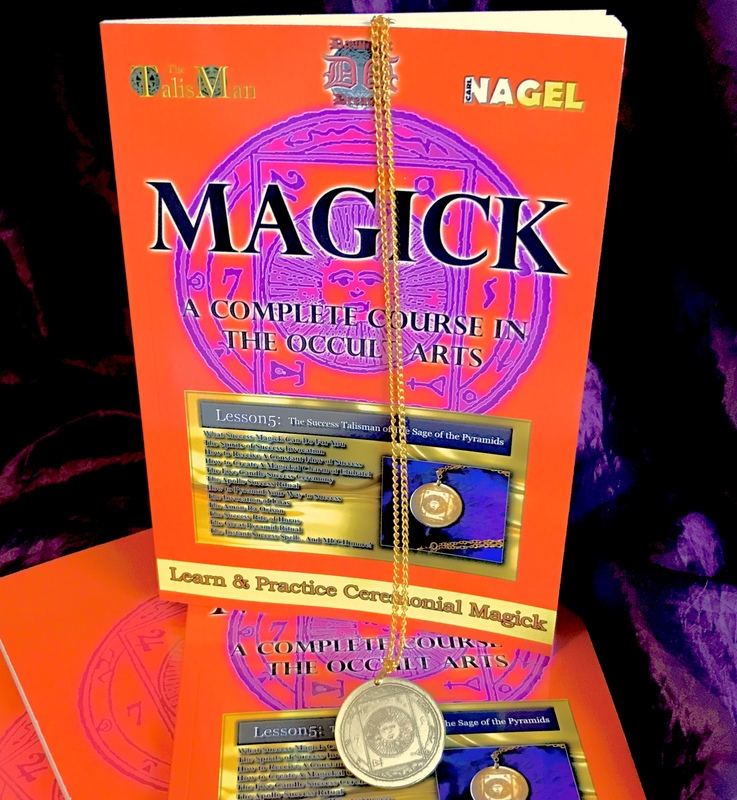 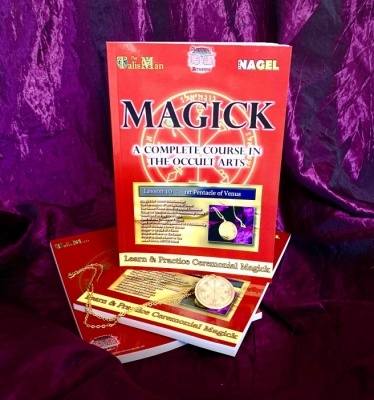 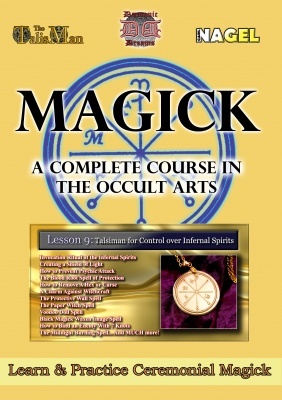 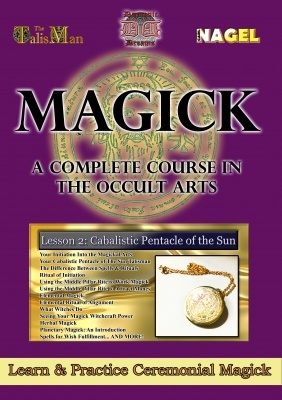 Each volume builds into one HUGE collection of the most potent sources of Magickal material you will ever need access to, and each progresses  step-by-step-step  so that your own skills, experience and knowledge increase at exactly the right pace. 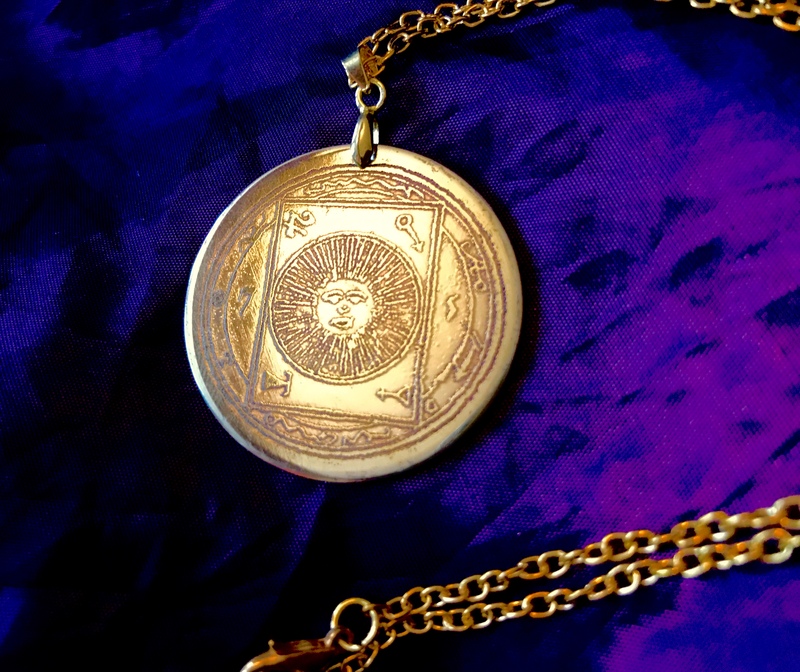 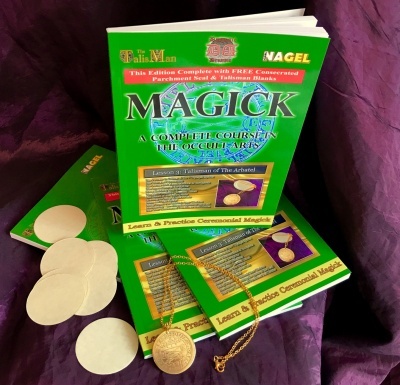 Every single one of the accompanying Talismans are hand-struck, hand-fashioned and hand-finished by renowned Talismanic artist, 'The TalisMan'  a genuine Initiate of the Hermetic Arts here, in the United Kingdom.